In herbal medicine, it is the leaves of Epimedium that are either powdered and placed into capsules or extracted into strong teas or tinctures. The various colourful common names of Epimedium as mentioned above show how its effects on the sexuality on domesticated animals that have grazed on it have long been observed by farmers. Epimedium has a long history of use in traditional Chinese medicine for erectile dysfunction and to enhance sexual energy. 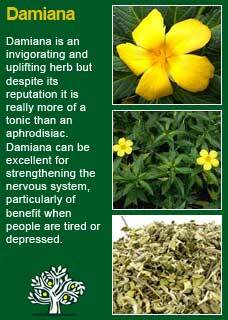 It has historically been seen as a herb for men though in modern times women have also begun to use it for restoring a low libido. Whilst a traditional use of any herb going back thousands of years should be met with an attitude of respect the area of sexual health, like weight loss or baldness, has no doubt always been rife with charlatans with no qualms about exploiting people's vulnerabilities. It is therefore encouraging to see that there has been a reasonable level of scientific research to support Epimedium's traditional usage. Similar to the drug viagra, there is an active compound in Epimedium that inhibits a substance (phosphodiesterase) which then, through a series of complex steps, relaxes and increases blood flow to where it is needed. 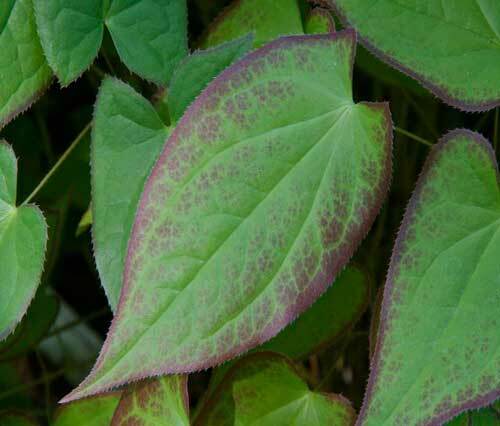 The active ingredient icarin has been identified as the element within Epimedium that achieves this action. Epimedium has been extensively used in traditional Chinese medicine and has not been associated with the risk of adverse effects in their literature. There is one report of a 66-year old man developing a rapid heart-beat and developing symptoms akin to a manic episode but it is not clear how much he was taking or for how long (Partin JF, Pushkin YP. Tachyarrhythmia and hypomania with horny goat weed. Psychosomatics . 2004;45:536-537). 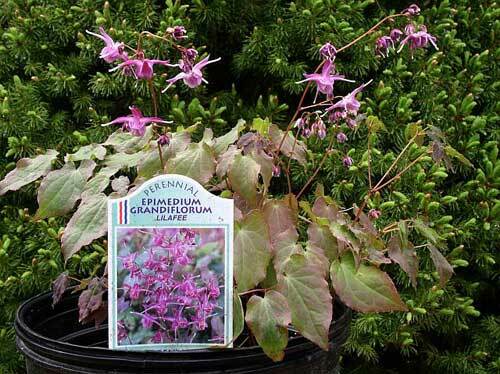 Epimedium may lower blood pressure if used consistently over time and if a person using it starts to feel dizzy or faint-headed after a while then they should get their blood pressure checked. Epimedium is not a herb one could ever imagine giving to pregnant or breast-feeding women let alone the young but from my reading of the literature as well as clinical experience I do not think this is a herb that should have any particular worry to accompany its normal use. I always looked at herbal products marketed for men's libido with considerable cynicism because clearly, there are many who will say anything to sell their products. 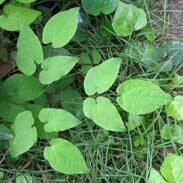 However, Epimedium is one herb that does stand up well to investigation. 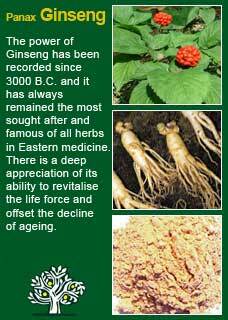 There is a long tradition of genuine respect for this remedy in Eastern medicine. There is a rich folklore for its positive effects on male fertility in diverse farming communities around the world, and the scientific research shows obvious promise. 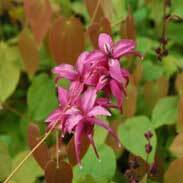 I have now had the opportunity to test Epimedium out with a good number of patients in my clinic and the feedback has been, for the most part, very good. Men who have had problems achieving or maintaining an erection have told me that it began to help them quite rapidly, both men and women who reported that they had felt their libido had noticeably diminished have been equally pleased with its results. 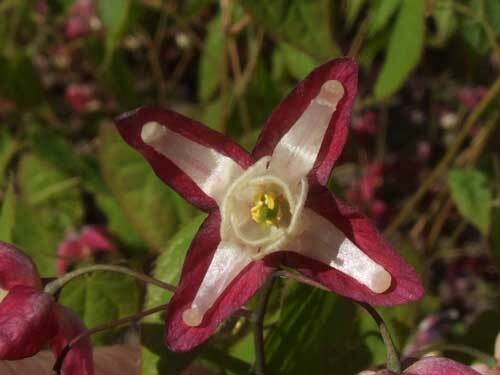 A modern trend has been to use Epimedium as a kind of natural Viagra i.e. 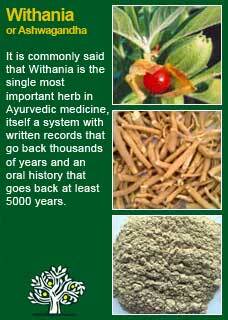 as a performance enhancing herb to take in large doses when needed. 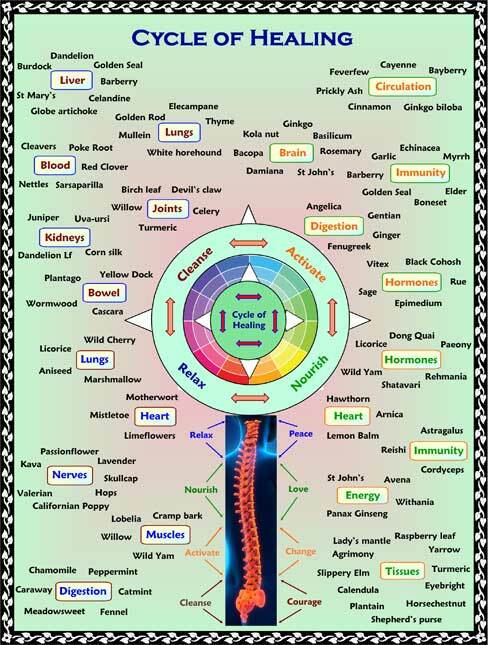 I have not used this approach with my own patients but rather have followed its more traditional method of more sustained use of around 3-4 mls of the tincture per day, almost always used with other tonic herbs. 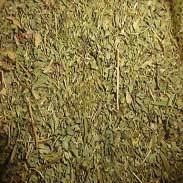 As with nearly all herbal medicines that are to be taken for a course of time, I think that Epimedium works better in a synergistic manner alongside other herbs, For example, I will typically combine it with some of the great energy and libido tonics such as Withania, Panax Ginseng and Damiana. Given I have nearly always used it in the context of such formulas one could legitimately question whether I am observing the effects of the Epimedium or rather it is one of the other herbs that is making the difference. For those of you reading this for whom this is an academic subject I can only respond with the mildest of defences - I think these formulas probably do work somewhat better than they used to when I didn't have the Epimedium tincture to add. For those for whom this subject is one that they actually have to deal with in their own lives I can assure you that all that matters to me as a clinician is getting a good result, in which case we really don't want to just try one thing at a time to see what happens but rather do the best we can with what we have, within reason, and hope for the best! Much of the information here about the traditional uses of Epimedium is consistent with the model of thinking whereby one may treat problem A with plant B.